Q. 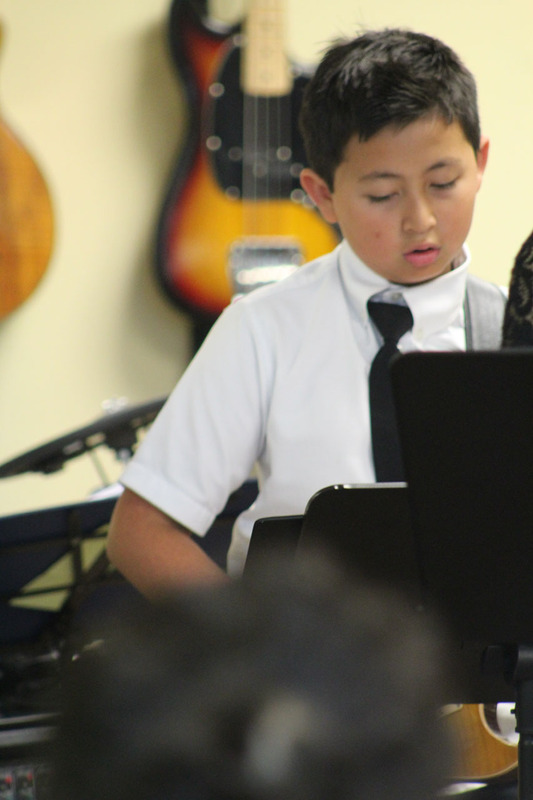 How much will it cost to get my child what s/he needs to begin their Sacramento drum lessons? A. For around $35 you can find a practice pad and drumsticks at your local music store. Q. Doesn’t my child need a drum set to play the drums? A: No, in fact, a practice pad and sticks is where I start with all beginners. Q: Can I rent a Drum kit? A. Yes, but the cost of the rental fee usually outweighs the cost of buying a used drum set. Q. How old is too old to learn how to play the drums? A. You’re never too old to play the drums! Q. What levels of drums do you teach? A. Beginner, intermediate, and Advanced. Q. Will my child be able to play “that song” on the radio that we like so much? A. Maybe, it all depends on how much they practice. Songs always sound easier than they actually are. Q. How old was the youngest student you have ever taught? Q. 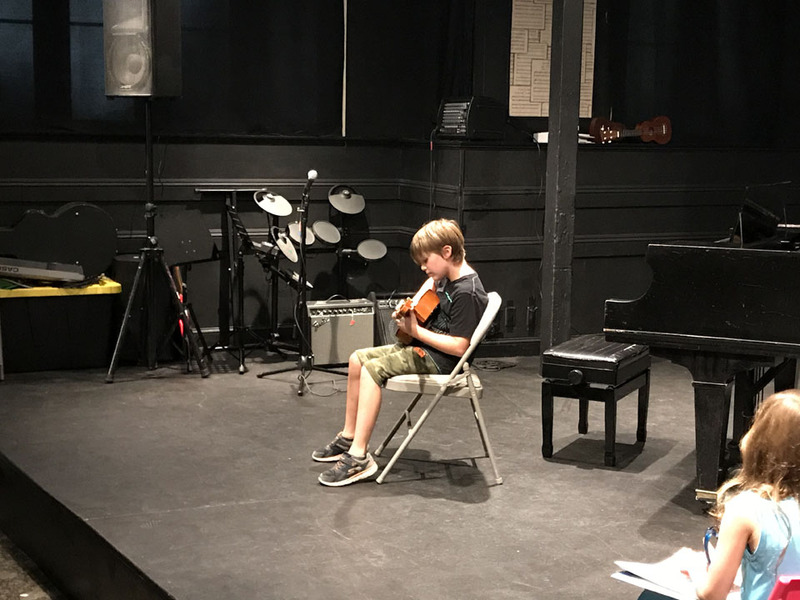 What do I do when my child doesn’t remember what to practice? A. A parent involvement is a key to the success of any young student. I am always willing to explain the homework assignments to my students parents if you begin to see these issues coming up. Q. How long should my student practice at home? A: start with 15 mins everyday, and challenge them to increase their practice time more as they develop. Q. Can my child learn multiple styles of drumming, like Jazz, Swing, Rock n’ Roll, Hard Rock, Symphonic Percussion, etc? A. Yes, but it is important to create a foundation to build upon. That foundation is what we (parent, student, and teacher) build together from day one. It’s very important to develop the basic skills required to play the drums first and grow from there.